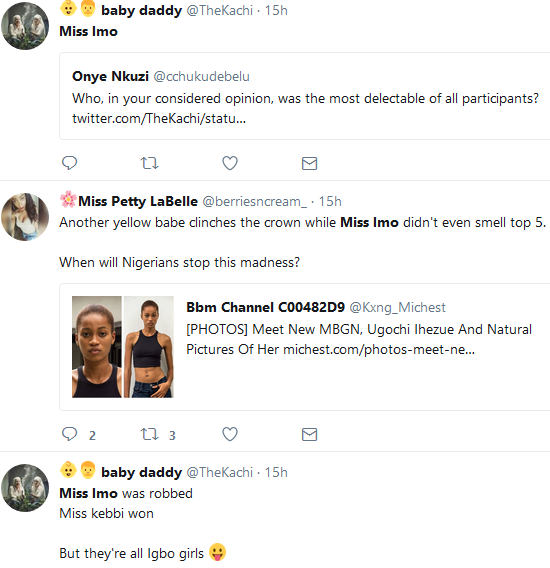 Almost everyone had an expectation that Miss Imo Ugonma Ukeagbu was going to emerge the winner of the just concluded MBGN 2017 but in the end, she wasn't even qualified for the Top 5 contestants selected. Miss Kebbi was no doubt very beautiful she would do well if she was a model star thatn a beauty queen but then the judges saw differently. 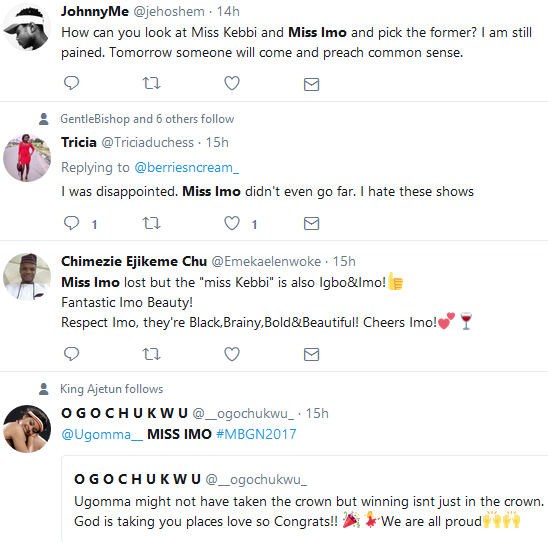 Some Nigerians have taken to their Twitter page to express how bad they felt and are still feeling not disappointed with the judges for their judgement. "I went for Miss Nigeria 14 years ago and I didn't make Top 10. I was devastated that night but look at me now...lol *wink*. 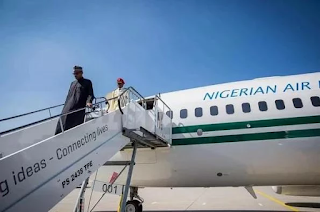 So maybe God has bigger, better plans for Ugomma Ukegbu. So keep ya head up, lady!"